Drawn basically from a Circle. I am doodling these 25 animals for a sewing project in the future. I just recently discovered an easy way to make a pattern, drawing it in Inkscape. You can simply explode it into parts arrange it into a paper, then print and cut. Just leave a message and I will gladly give you the individual PNG files of these circle cuties. You can now download my Animals! Feel free to use! Be creative and Enjoy!! I'd love to see your work, post a link on the comments. thanks :) where can I send the PNG files to you? These little guys are so cute Animal Set2. I appreciate your sharing the png files. Also is there a Animal set 1 ? I updated my blog post. 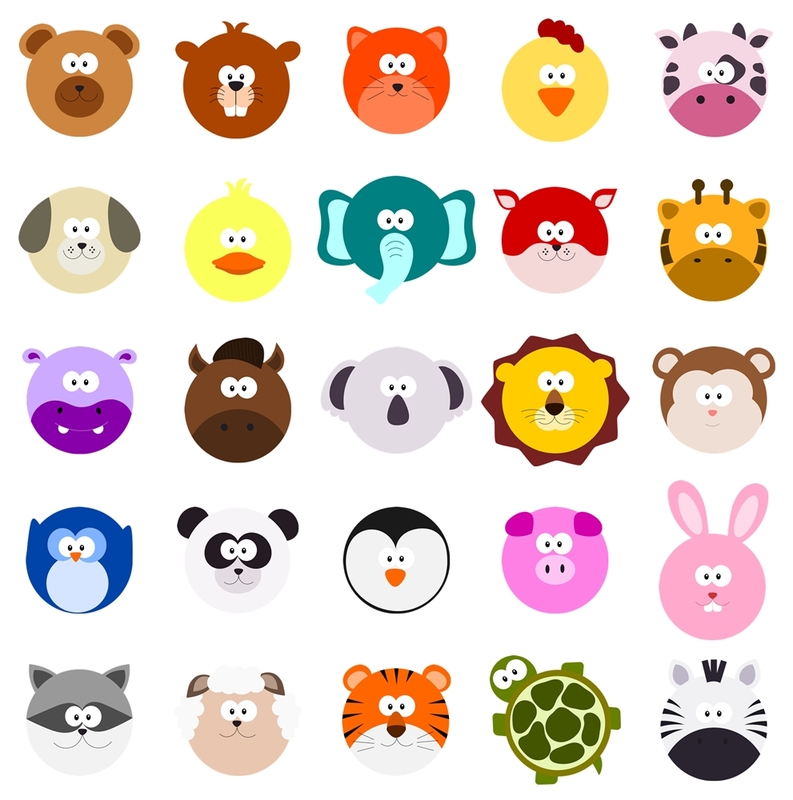 You can now download the PNG files for my Animals. Enjoy!